Why People Get Psoriasis: What We Know and Where Do We Go From Here? 1. Why People Get Psoriasis: What We Know and Where Do We Go from Here? 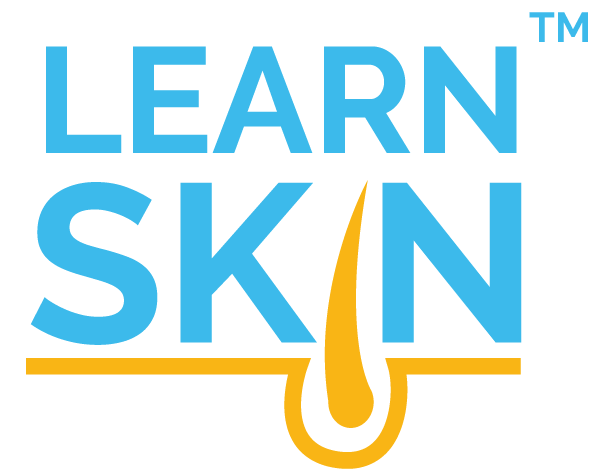 Psoriasis is an immune-mediated disease that causes raised, red, scaly plaques to appear on the skin that can itch, burn or sting. 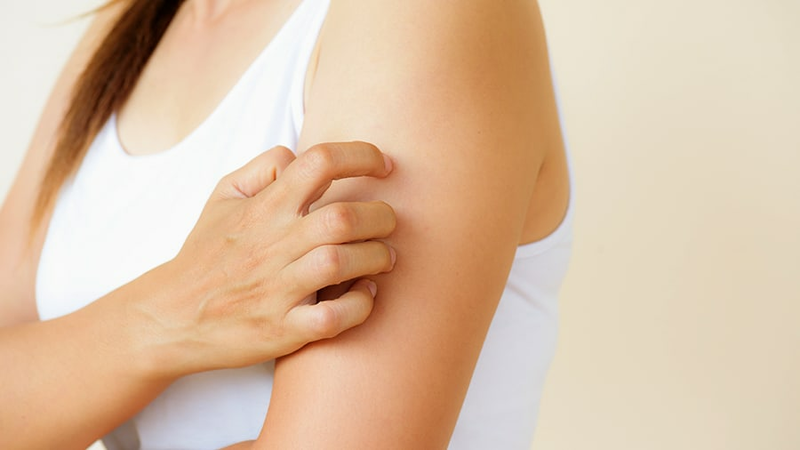 It generally presents on elbows, knees or the scalp, though it can appear on any location, and is often associated with other serious health conditions, such as obesity, diabetes, heart disease, and depression.